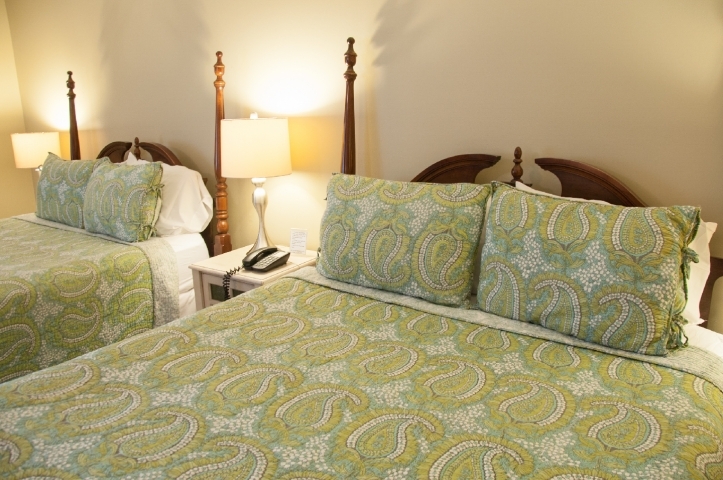 Welcome to East Shore Lodging! 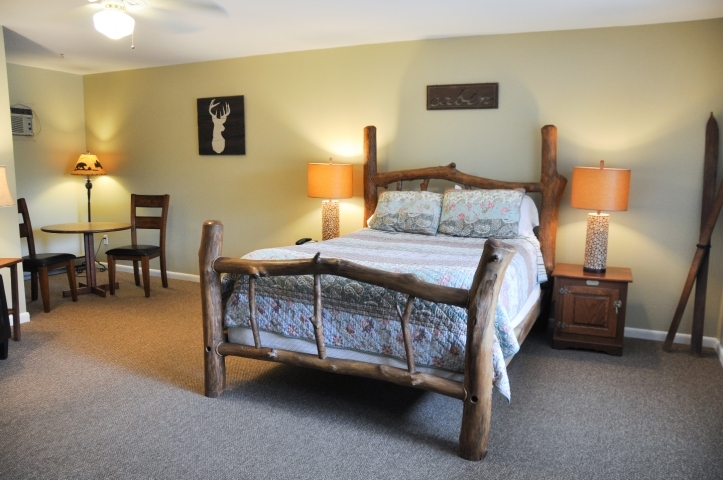 A family run boutique lodge style motel that offers guests spacious rooms in a relaxing atmosphere. 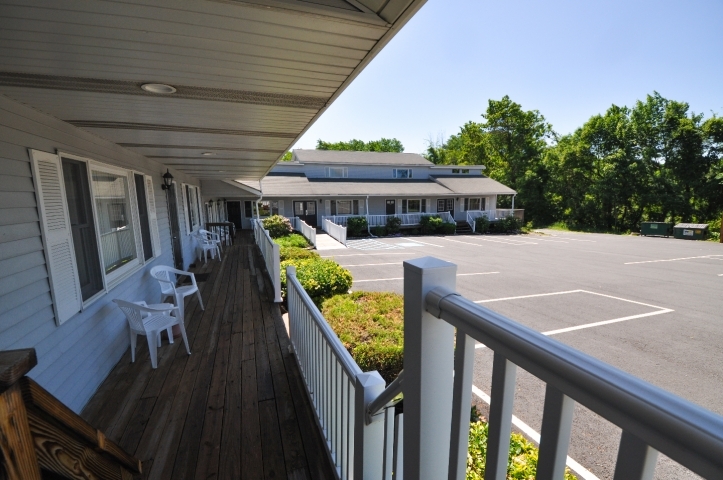 Set across the street from Lake Wallenpaupack, East Shore Lodging is steps away from the Lake and a 1.5 mile walking trail, beach, visitors center, boat slips and Observation Dike.The guest rooms and suites are spacious and hand decorated. Each room has the following: microwave, refrigerator, private bathroom, iron/ironing board, hairdryer, wireless internet, flat screen cable television and continental breakfast.The property includes an on-site tour boat, boat rentals and a gift shop. 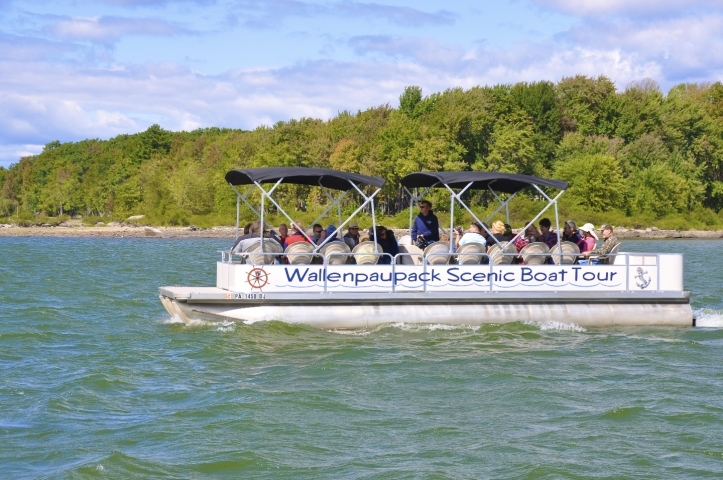 Wallenpaupack Scenic Boat Tour leaves from across the street. Rent kayaks, stand up paddle boards and pontoon boats at the check-in desk. 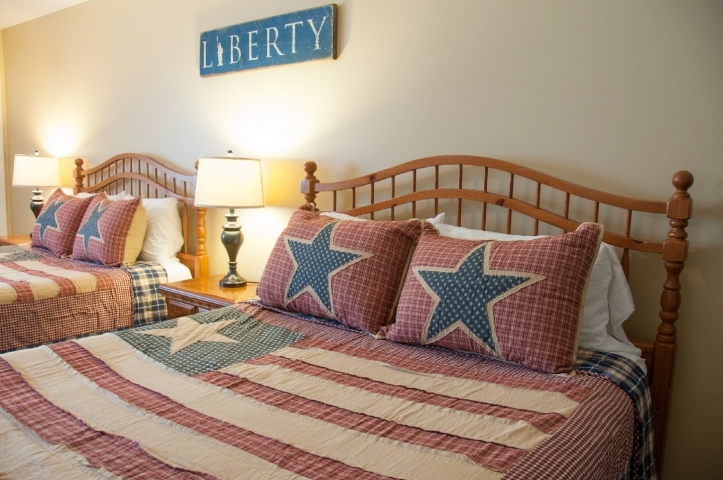 During your stay visit the onsite gift shop that has wonderful gifts and souvenirs.